Samsung has Detected Galaxy S5 Camera Failure Bug - Exchanges Offered! 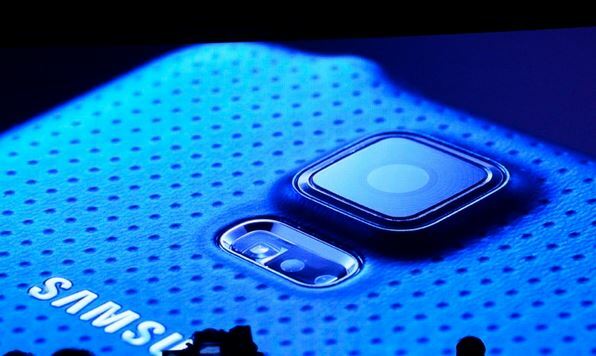 Samsung has Detected Galaxy S5 Camera Failure Bug – Exchange Offered! 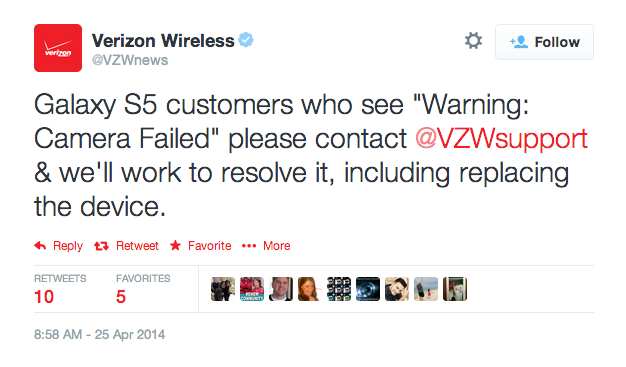 Verizon Samsung Galaxy S5 owners suffered a major issue with their smartphone camera over this weekend. While the 16 megapixels camera worked just perfectly initially, it eventually started malfunctioning for the Verizon (and reportedly some Sprint) users. A number of owners reported getting the Warning: Camera Failed. error message when they tried to use camera – it stops working from other apps like Instagram too. Company reports that the problem found in the malfunctioning devices had to with the ROM component.The Korean mobile manufacturer claims that new units coming from assembly line will not have this issue. What makes the situation worse though is that even a factory reset cannot help you sorting this issue out. The Verizon users of Samsung Galaxy S3 are also reporting this camera failure issue. Verizon users are advised to get their Samsung Galaxy S5 back to Verizon or call Samsung at 1-888-987-4357 to arrange an exchange. Following the Rumors of Curved iPhone 6, Here Comes the First Mockup! Finally We’ll be Able Charge up Our Smartphones in 30 seconds!